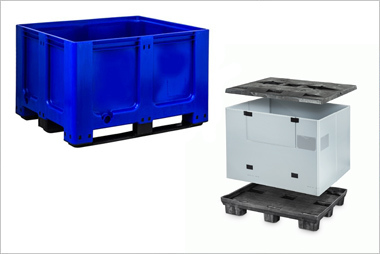 A warehouse or production line with an automated handling system in place can increase throughput, moving goods through the supply chain at a far greater speed than any forklift driver can manage, reducing labour costs. 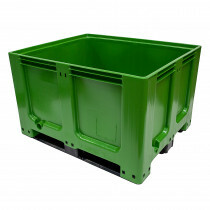 The speed at which such systems function is also often the result of fewer mistakes. 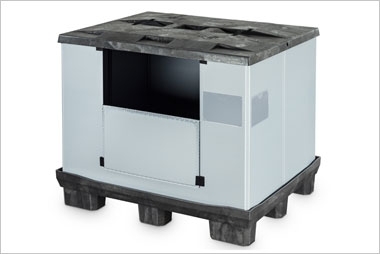 But, automated handling systems are not invincible. 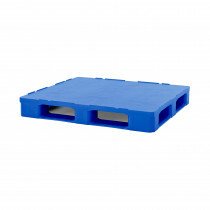 The most common cause of disruption is the use of wooden pallets, which can result in lengthy delays, missed shipments and a huge cost to businesses. 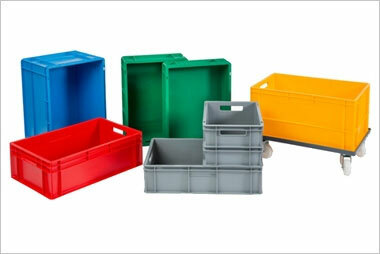 Why Goplastic in your automation processes? 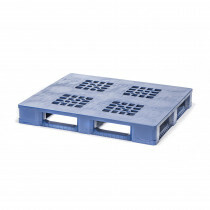 Common problems caused by wooden pallets include: inconsistency – as wooden pallets are not uniform in size and shape, even small inconsistencies can cause a pallet to jam; damage – loose slats and broken nails can result through frequent use; contamination – as wooden pallets are absorbent they take in moisture where bacteria can harbour and grow, and in the worst case contaminate the goods loaded upon it. 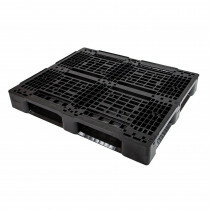 A typical wooden pallet is therefore a weak link in the automated process. The obvious solution is to adopt a platform that is durable, totally consistent, does not contain nails or fasteners and is moisture resistant. 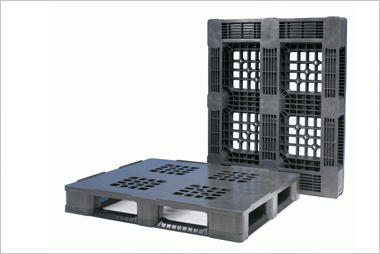 Plastic pallets and boxes perfectly complement automated handling systems, and in our experience of supplying products to the food and drink industry, they provide a reliable asset for all types of applications. 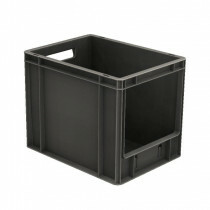 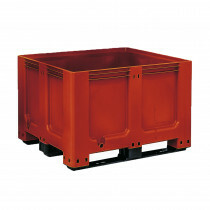 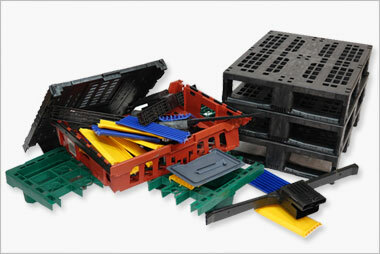 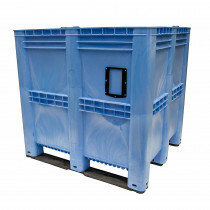 The advantages of plastic pallets over wood are plentiful, just a few include: consistency – plastic pallets are 100% size and strength consistent; durability – their strength is unrivalled, heavy duty varieties can also withstand frequent repeated use in rigorous, closed loop scenarios; hygienic – they are non-absorbent and resistant to most chemicals and can be washed repeatedly; recyclable – more than 90% of our plastic pallets are made from recycled plastic and at the end of their long working life can be reground to produce new, sustainable plastic pallets, saving trees along the way.